My passion and artistic flair for Photography and photographing moments started from a very young age, 7 to be precise. It was Christmas 1982 and the day my life would change forever. I'll never forget opening my first present to a gleaming Kodak 4000 camera. I would try and create scenes for me to capture or get excited if we had a family party or a gathering just so I could have an excuse to press that shutter button. Fast forward 30 years later and I feel very fortunate to pass on my passion and professionalism to capture your special moments. I am based in Cyprus with an Elegant Journalistic style of Wedding photography. My style is to capture natural and posed images. I'm Fun, friendly and creative so your captured moments look fresh and original. I am a registered and featured for some of the largest Wedding websites including Cyprus Wedding Magazine, Easy Weddings, Book your Wedding day and Your Perfect Wedding Photographer. 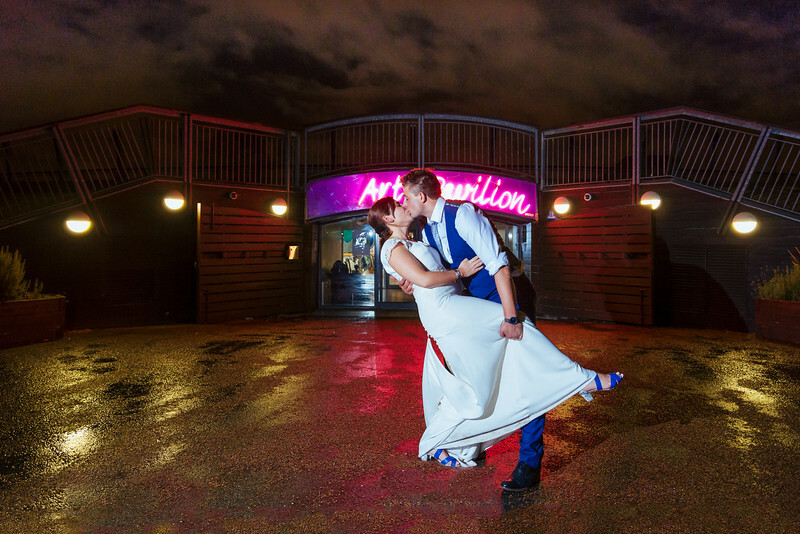 It's confusing choosing somebody to capture your Wedding as there are many styles and names of photography from documentary, posed, natural light, reportage and the list goes on, It's no surprise it can be overwhelming. So if you're looking for an Elegant Journalistic Photographer look no further. Enhance your natural beauty and the family and friends around you. Be it at a Wedding, Christening or an engagement party, I can help you preserve your special day with beautiful images. I have built the website for you to be able to view your security protected images any time you wish and to help you navigate should you want to purchase any products to suit your needs or home décor, from canvases, to your traditional prints or downloads. We hope you find the site easy to use. Please call 95577702 or 07711141550 if you have any enquiries or would like to discuss the packages and your date and I'll be happy to help.